JANE OINEZA was among the first stars cast in the suspense-thriller “Bloody Crayons”, which took a while before it got off the ground so, at some point, she was wondering: “Matutuloy pa kaya ang project na ito o hindi na?” But now, the movie is now finally being shown in theaters nationwide and we heard that Star Cinema executives gave it a round of applause when they watched it in a special preview, giving Director Topel Lee a pat on the back. 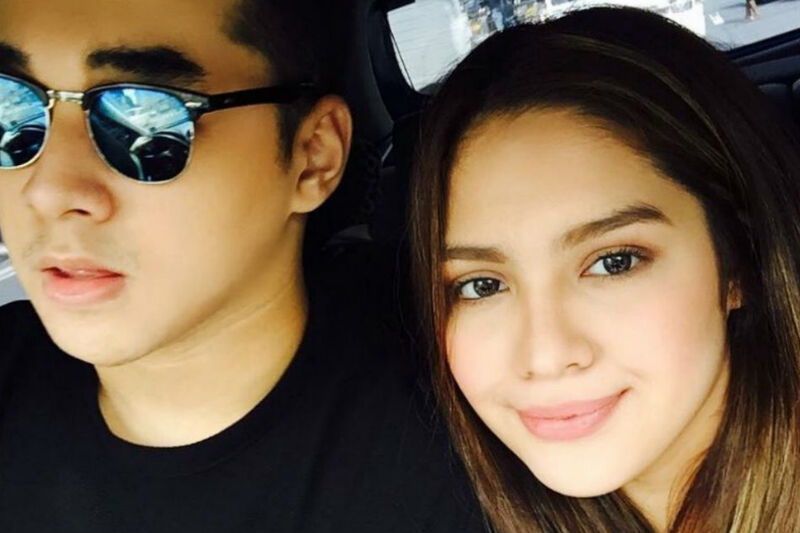 After being linked to basketball player Jerron Teng, Jane is now said to be playing beautiful music with her erstwhile housemate at Pinoy Big Brother, Kyle Secades, who was then tagged as “the good boy from San Juan”. Some folks say they’re already on but Jane is evasive about this. “Bakit hindi na lang siya ang tanungin nyo,” she says. Well, here’s hoping Jane, who has awards as best child actress, will soon be assigned in a new teleserye that will give her a regular income for the sake of her family.